Dr Philippa Charters graduated from Griffith University in 2010 with honours. Philippa went on to work in hospitals on the Gold Coast and Victoria. 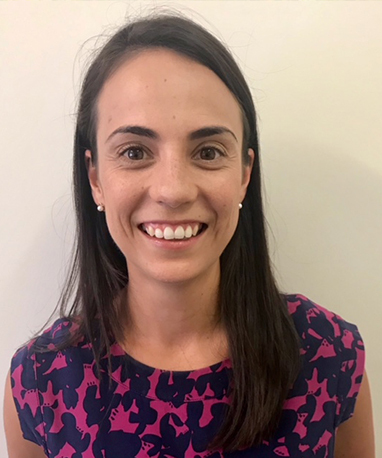 Philippa has a keen interest in the health and well being of children and while in Victoria gained a Diploma in Children's Health through the University of Sydney. She returned to Brisbane to complete her training, obtaining a Fellowship in General Practice in 2016. Philippa enjoys all aspects of general practice with a particular passion for Children's health, Women's health, preventative medicine including weight management and emotional well being. In her time outside of General Practice Philippa enjoys spending time with her husband and two young children, playing touch football, cooking and if given the opportunity, a moments quiet to enjoy a coffee.